There were the confusing and somewhat troubling words that Okajima sensei left me with on my last visit to Japan. 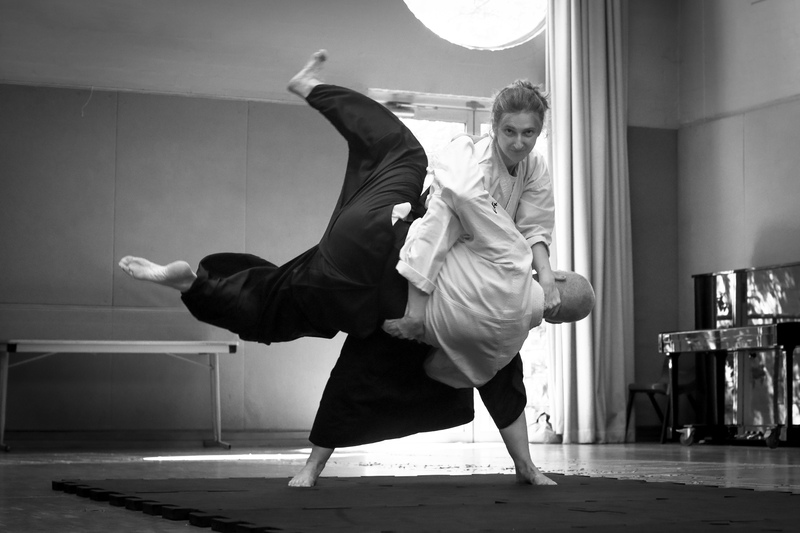 Confusing mentally as well as troubling that this might be the direction that the successor of Aikido Yuishinkai is headed and what might become of Aikido arts?. With the fullness of time, and insights from around the traps they are starting to make at least some sense. Soutai is the healing side of aikdo yuishinkai, its movements are designed to work with the body to allow it to heal itself. Okajima sensei has a transmission/lineage in this art which he has passed to Aikido Yuishinkai. With insights from soto deshi Mark and Lisa’s sojurn in Kansai for a year (see Perching on a branch) together with those more recently come about , (see Getting an internal strength baseline ) its, finally starting to gel with this slow learner, at least within the aiki arts context anyway. Further Soutai is just the kanji for taiso ( our warm ups) rearranged, Will Reed sensei shared some time back. Internal Strength pundits , and biomechanists alike speak of power coming from the ground, possibly enhanced by the tanden before propagation to the limbs. There, with the connection of aiki within ones self it is effortlessly passed to uke. A shared insight from the sydney seminar was that Aiki is not the direct application of force, which can be received, reacted against and ultimately defeated, but instead a multi direction force in both linear and rotational movement . ( d!oh here is my entire career insports monitoring technologies where I use inertial sensors to monitor just these things in elite athletes..but I digress). Thus the movements of Soutai, practiced back then in the Kansai headquaters now begin to really gel. Coupled this with with Okajima senseis admonishment ‘image’ as he demonstrates aiki age and aiki sage with the aid of a ball. Here are question to sensei about ‘InYo’ had my hand paced on his belly (tandem) and the word ‘image’ struck strong chords with the seminar in sydney recently.